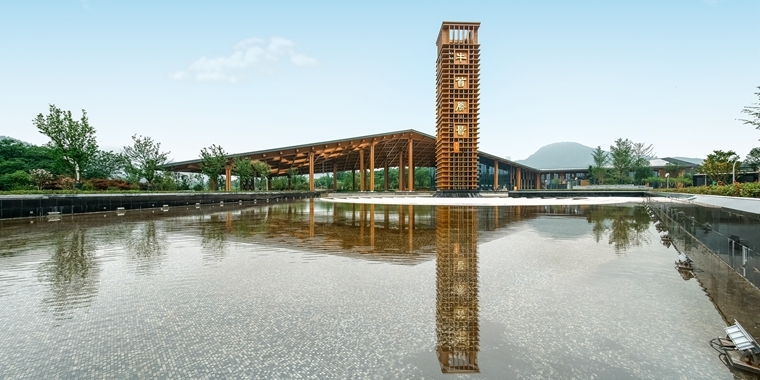 Niushou Mountain Cultural Tourism Zone began its first trial operation on October 31st, 2015, after its three-year construction away from public focus. During the trial operation period, time for ticket-selling began from 8:30 AM., while time for entering was 9:00 AM. Tourist waited in the long queue and bought tickets in Ticket Hall in good order. With the ticket, tourists went through the turnstile ticket-checking and took sightseeing bus to visit Usnisa Temple and Usnisa Palace. On such a memorial day, among tourists who bought tickets, the first, the 99th, and the 999th were selected as lucky tourists. They were offered gifts of Niushou Mountain Cultural Tourism Zone, the mascot Niuxiaochan and carry-on Buddhist gift pack. 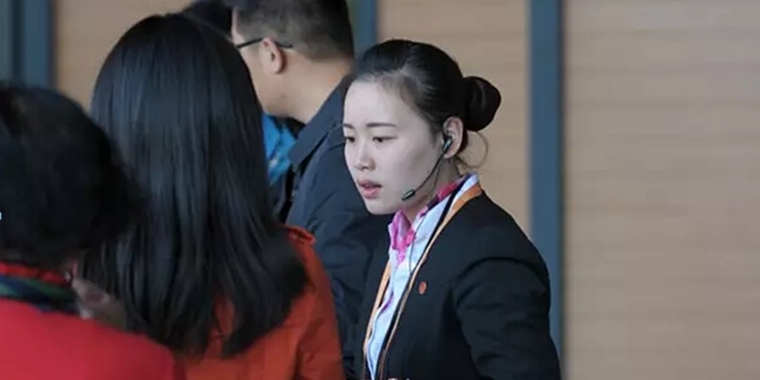 On the first day, all the staff dressed formally and greeted tourists with smiles. 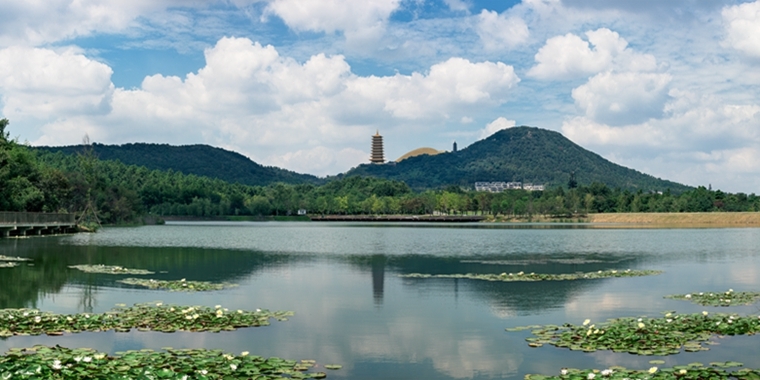 They also became part of the picturesque scenery in Niushou Mountain.